Fleur Watson is a curator at RMIT Design Hub—a purpose-designed building dedicated to exhibitions and programs focused on cross-disciplinary design ideas and experimentation. She has co-curated Design Hub exhibitions including Occupied, Martino Gamper’s 100 Chairs in 100 Days, Brook Andrew’s De Anima, Las Vegas Studio and The Future Is Here, as well as the architecture installation Sampling the City for the National Gallery of Victoria’s Melbourne Now exhibition. 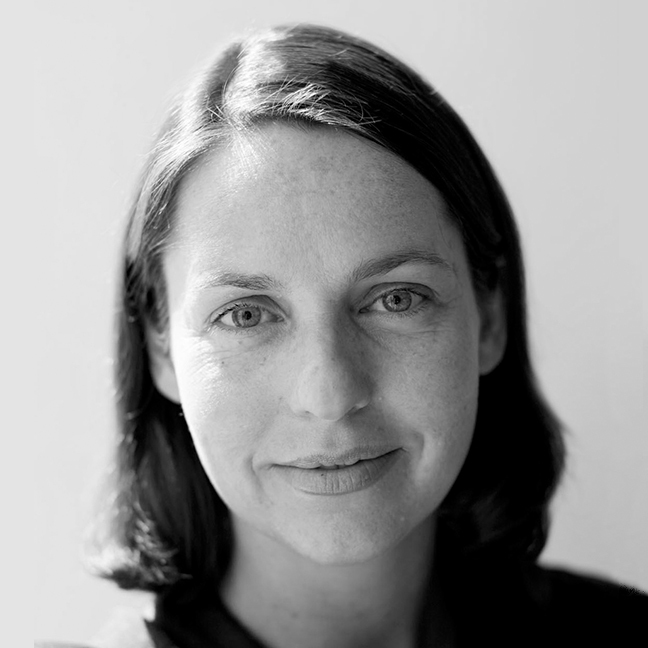 Fleur is a former editor of Monument, and writes regularly on design for various publications. She is the co-author of the Wiley & Sons publication Architecture and Beauty, is editor of the Edmond and Corrigan monograph Cities of Hope: Remembered/Rehearsed and, most recently, was co-editor of an issue of the UK journal Architectural Design entitled ‘Pavilions, Pop-ups and Parasols: The impact of real and virtual meeting on physical space’.